We are a destination! We have a full library collection…come visit us! We are a non-circulating library so the materials are always here. 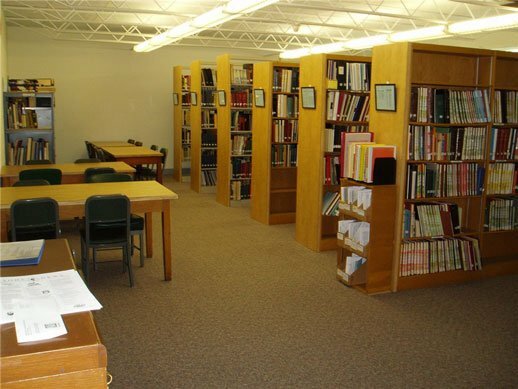 The SSGHS Library is a reference/research library, open to the public. (See our Contact page for location and hours.) Materials are for use in the library only and may not be taken from the room. 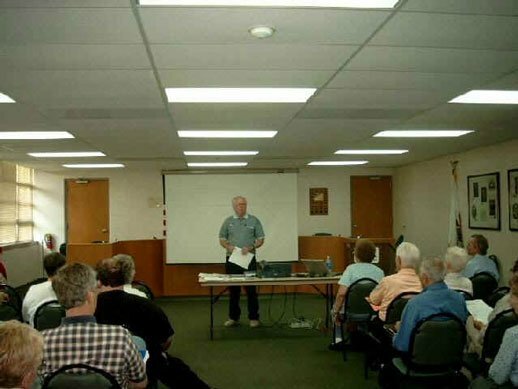 Use of the library is free for members; non-members $3.00. Donations are encouraged. The Library is maintained by volunteers who can offer suggestions, but cannot do personal research for individuals. We have Wi-Fi capability at the Library; you may connect your laptop computer to the Internet from anywhere in the Library. We have a list of local restaurants where you may go for lunch or dinner. 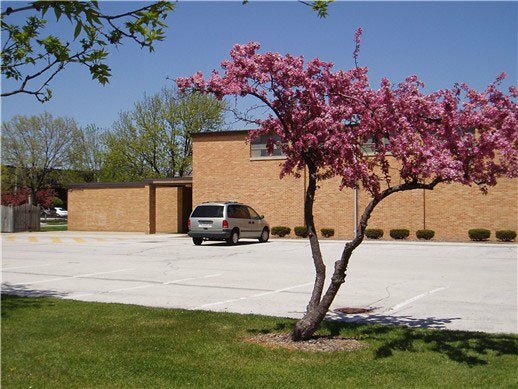 If you are an out-of-area SSGHS member who wishes to use the Library on a day or time with it is not scheduled to be open, contact the library (708-335-3340) and speak to the librarian. We can try to accommodate your needs. Check our Calendar of Events page for specific dates. It is a good idea to call ahead to ensure that the library is open.